How do you use a Saffire pro 40 with a windows laptop? 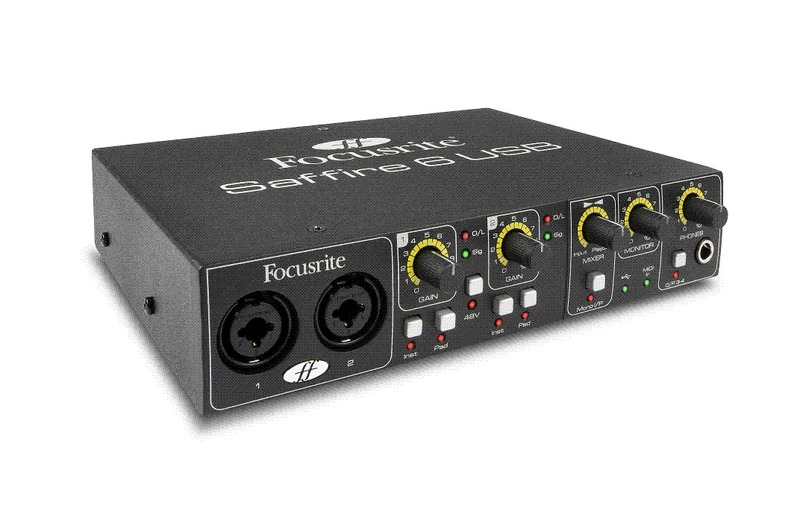 I recently happened to get a Focusrite Saffire Pro 40 but I can't seem to find a way to use it with my windows laptop since it's a firewire connection. Is it possible to do? For reference my laptop is a Lenovo Y50, any help would be much appreciated thanks. Did you searched on Google? 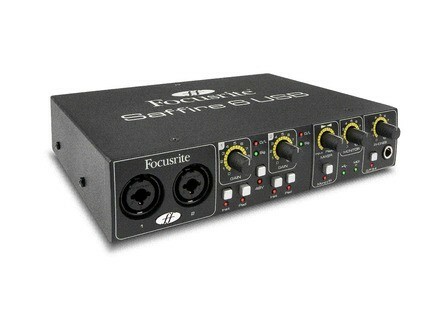 One way is an usb to firewire convertor or an usb firewire hub.... They are available in 400 and 800.